A great location and only a 5 min walk from Nagoya Station! When you step into the lobby on the 18th floor, there is a beautiful view of the city before your eyes. 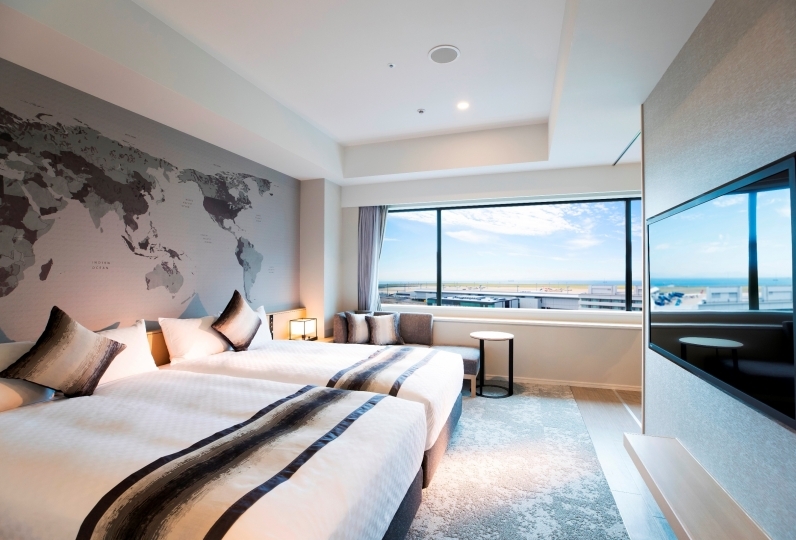 The guest rooms are very stylish and are equipped with top quality beds and a beautiful night view of Nagoya. 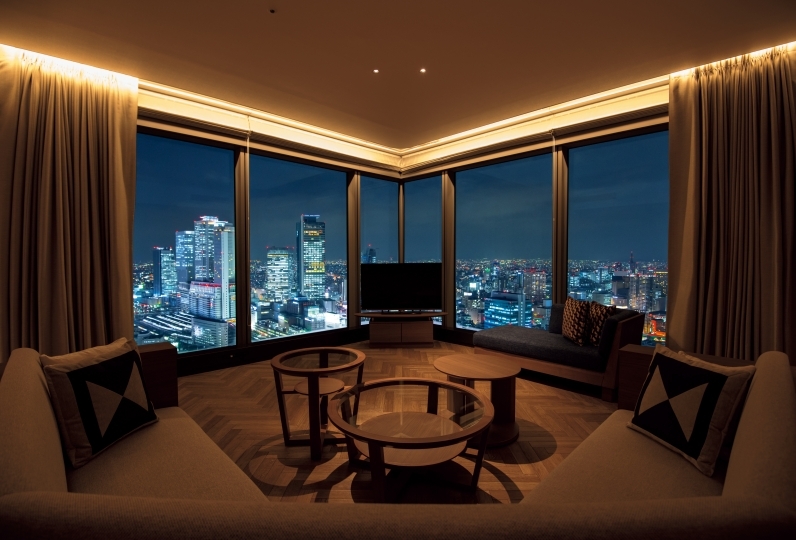 Experience a new "elegance" of Japanese interior design and a view only found on such a high rise building. The restaurant, which is located at 80 m (18th floor), allows you to enjoy the full view of the city. For breakfast you can enjoy the vegetables of the season and ingredients only to be enjoyed here in Nagoya. We allow you to began your day in luxury. In order to refresh, you can remove the stress of the day at our SPA. You can enjoy SPA time in the morning to charge up for the day. You can also enjoy our baths in the evening to bring a fulfilling sleep. 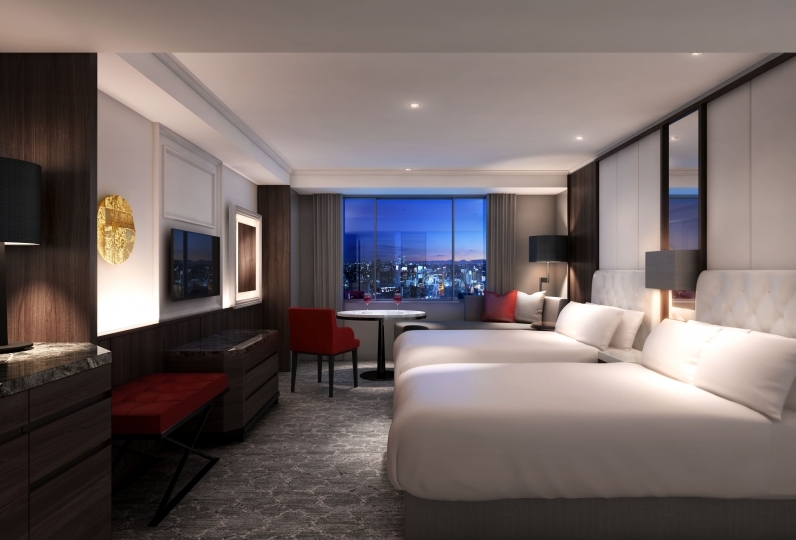 Our service meets our name "premium" and the luxury you can experience here will allow you to spend a unforgettable time in Nagoya. A little bit inconvenience to not have the parking lot inside the hotel building. The breakfast is good. There is an underground parking lot at the basement of the hotel building. However, it is not open to hotel guest. Sin... Read more There is an underground parking lot at the basement of the hotel building. However, it is not open to hotel guest. Since the hotel is located in the downtown centre and hence marking it very hard for hotel guests to find parking space. We spent 6,000 yen for 1 night of parking within 5-min walk to the hotel. It is the first time I have ever experienced such bad parking experience at a hotel. 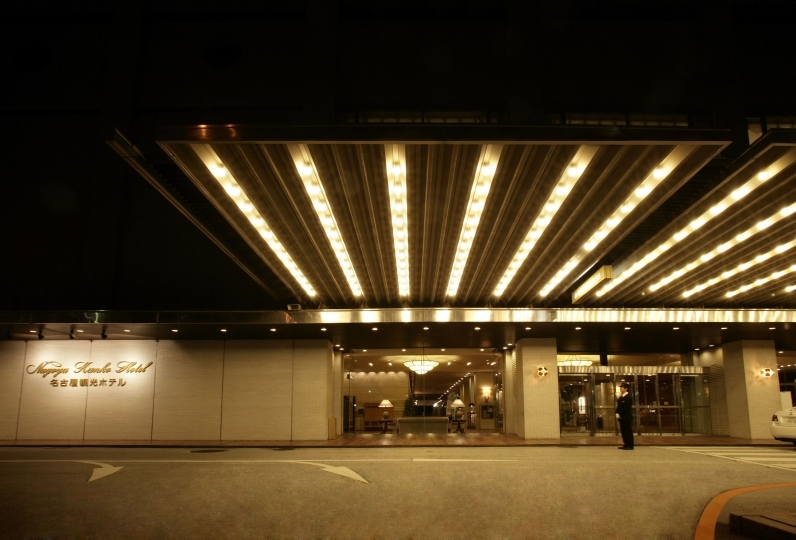 The hotel lobby is located on 18/F of the building. And there is not enough sign from the hotel and no information counter at the G/F. We had to park our car, blocked the driveway and took an elevator to ask for parking information at the hotel lobby. Such unfriendly service is quite rare given our experience in Japan. I hope the hotel can open up slots at the basement parking to make it convenient for their hotel guests moving forward. There is an underground parking lot at the basement of the hotel building. However, it is not open to hotel guest. Since the hotel is located in the downtown centre and hence marking it very hard for hotel guests to find parking space. We spent 6,000 yen for 1 night of parking within 5-min walk to the hotel. It is the first time I have ever experienced such bad parking experience at a hotel. The hotel lobby is located on 18/F of the building. And there is not enough sign from the hotel and no information counter at the G/F. We had to park our car, blocked the driveway and took an elevator to ask for parking information at the hotel lobby. Such unfriendly service is quite rare given our experience in Japan. I hope the hotel can open up slots at the basement parking to make it convenient for their hotel guests moving forward. Overall, Reception staff shows helpful to guest. e.g. willing to help guest to reserve restaurant booking. Room clean... Read more Overall, Reception staff shows helpful to guest. e.g. willing to help guest to reserve restaurant booking. Room cleaning staff is very good and show sincere to every guest in the morning. Breakfast Buffet setting is not good and each dishes is put very close. And I think need to control people flow. Too much people in the restaurant, feel very congest. Overall, Reception staff shows helpful to guest. e.g. willing to help guest to reserve restaurant booking. Room cleaning staff is very good and show sincere to every guest in the morning. Breakfast Buffet setting is not good and each dishes is put very close. And I think need to control people flow. Too much people in the restaurant, feel very congest. The restaurant, which is located 80m above ground (18th floor), allows you to enjoy the full view of the city. Different scenery will be available throughout the day. For breakfast you can enjoy seasonal vegetables and home-made bread with a buffet of over 60 types of food from Nagoya. Lunch and dinner are created with spices from all around the world and are dynamic. At our bar you can enjoy the night view as you relax from your travels or business. You can use the large public bath to heal the tiredness of your heart and body at your destination. In the garden garden, we set up an art with a sea of clouds as a motif, enjoy the morning reflecting the morning sun in a space with a refreshing feeling. A coin launderette is located on the 18th floor. We have one computer in the lobby on the 18th floor. If you arrive earlier than the check-in time, we will keep your luggage at the reception until check-in. Only Yamato Transport's Takkyubin service is received at the reception desk. We also handle packing materials (charge) for your luggage, so please tell the staff. Cool flights and some special services are not accepted. Please use the smoking booth on the lobby floor (18th floor). 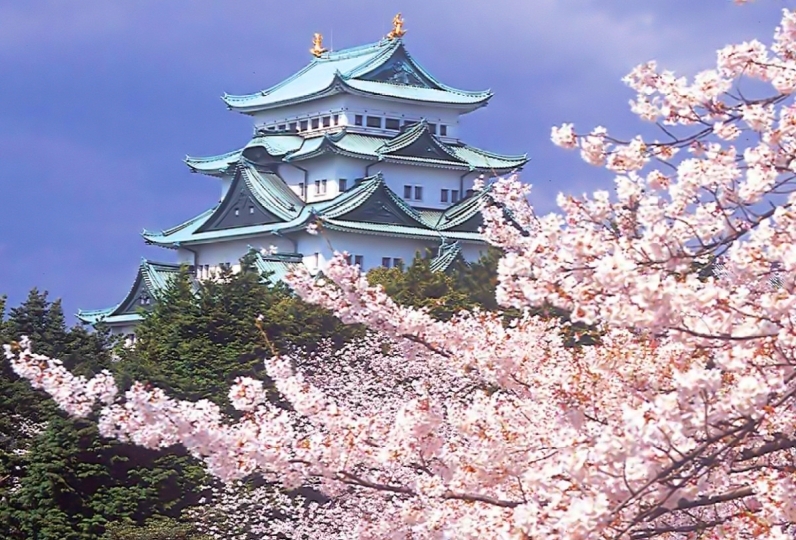 ・5 mins walk from JR "Nagoya Station"